Digital photos gave people big surprise due to its convenience. An increasing number of users have turned to digital cameras for the sake of easily capturing photos. Recent years have witnessed the popularity of digital cameras, however, many users have undergone various photo loss problems. Most of cases, users end up with accidental deletion of precious photos or formatting of computer hard drive. Then precious photos may get removed. To handle such problems, users usually have two solutions: backup important photos or an effective and free photo recovery software. The following steps aim to restore deleted photos from laptop and desktop hard drove. If you just lost valuable photos and have no idea of restoring them, you can keep reading. Deleted photos stays on hard drive sectors of your laptop or desktop before they get overwritten. Operating system deleted entries of deleted photos but keeps data on hard drive until new photos occupy these sectors. Thus, it is strongly suggested that users should keep away from any operation before deleted photos are restored. Also, users should stop operating the desktop or laptop at once after realizing photo loss issue. Find an effective photo recovery program such as Eassos Recovery online and start to restore deleted photos as soon as possible. After downloading Eassos Recovery, you can try it and get preview of deleted photos. If the recovery result is satisfying of the recovery mode, you can finish the laptop or desktop recovery by saving deleted photos to secure location. 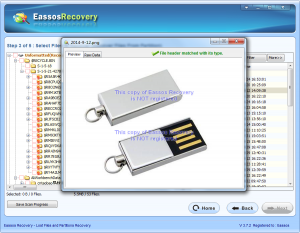 Eassos Recovery is the best photo recovery software, as the user experience and recovery results are great. It is able to rescue you from various photo loss cases, for example, recover deleted photos, retrieve formatted pictures, and restore damaged or corrupted images, etc. This third-party recovery tool is easy to use, which doesn’t request specialized skills nor complex steps to perform photo recovery. 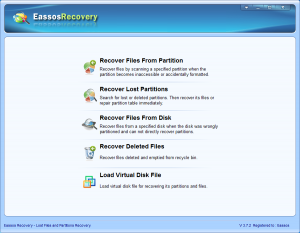 Being created with interactive graphical user interface and recovery wizard, Eassos Recovery turns the recovery job as easy as ABC. 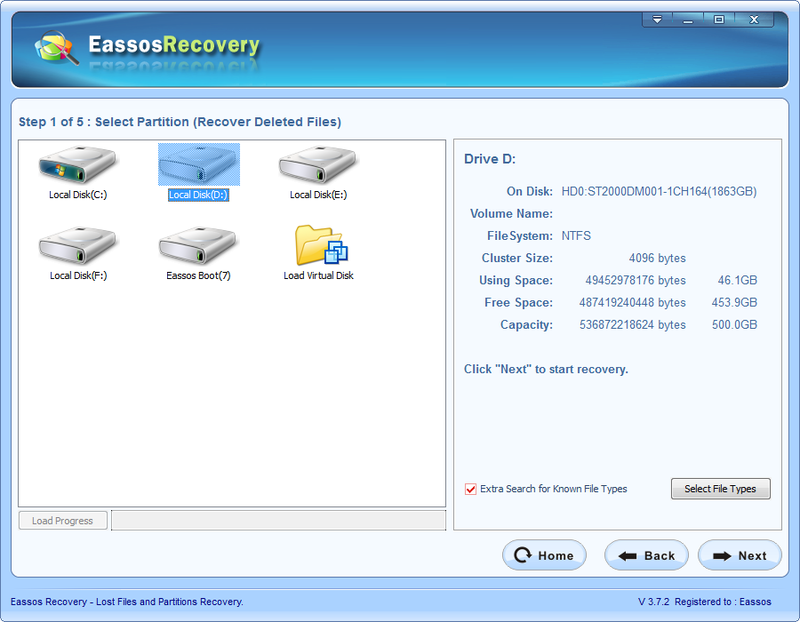 Step 1: Install Eassos Recovery and select recovery mode for lost photos. It’s easy to decide which recovery feature is the proper one. Step 2: Select partition or hard drive that needs recovering photos and click “Next” to scan. Step 3: After file scanning, you can preview and save lost photos. This entry was posted in Data Recovery and tagged desktop recovery, free photo recovery software, Restore deleted photos by EASSOS. Bookmark the permalink.